Here is what to look for and cultivate in your friendships. It was a joy today to attend a one day retreat at my church where I made a new friend. The focus was on love and ways to show love because God first loved us. We put together a quilt of hearts for World Relief and there were skits that taught us what being a true friend really looks like and what wasn’t. In our meditation on God’s word, we asked God to help us to be more patient, kind and to show true humility to others. This included those who are hard to love. It was a pleasure to make a new friend with whom I have a lot in common. 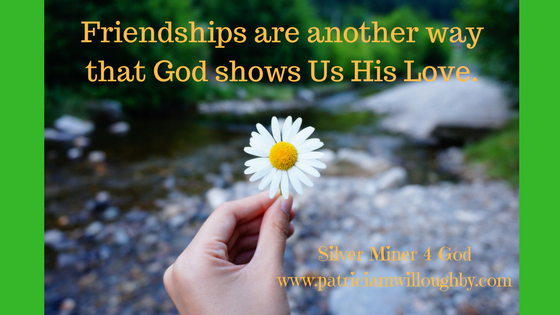 Friendships, I believe, are another way in which God shows us that He loves us. We may have friends that we don’t always see eye to eye with but when we find that friend with whom we can truly connect, with is inspiring and makes our hearts grow. To have someone who gets us is such an encouragement when days are not going so well. May we encourage and inspire one another onto good deeds. 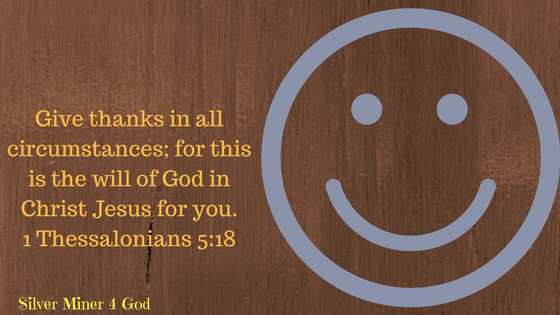 My prayer: Dear Father in heaven, I am thankful that You call me friend. Help me to be the friend that I would want. May I, too, encourage others onto good deeds. Amen.